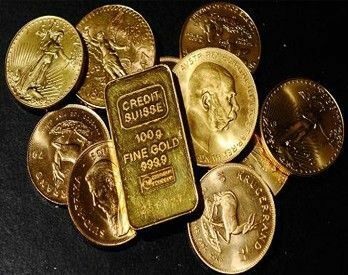 We buy and sell investment products of precious metals. 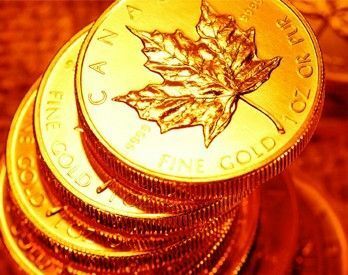 Gold coins, silver coins, gold bullion and silver bullion. « For the first time all come to us as our customers. And return as our friends. 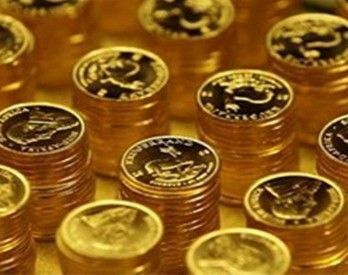 Back in 2006, a group of enthusiastic individuals who had a deep understanding of real Economy decided to get involved in investments in gold and silver. The group received its name from the acronyms of the names of the participants – KDG. From that moment KDG started offering professional advice and practical help to everybody who wanted to protect his hard-earned money from depreciation due to inflation or another bank crisis. 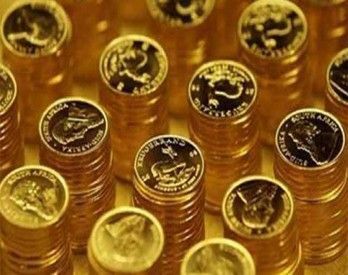 KDG helped potential investors by recommending investment structures that included entering the precious metals market and provided assistance for practical implementation of transactions, including authentication of gold coins and gold bars. 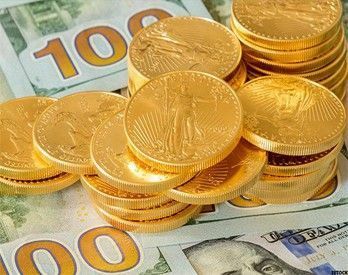 In 2008-09, when the price of gold decreased to 700-900 dollars per ounce, KDG persistently recommended its customers to buy gold. Many of our customers followed this recommendation and it helped them to double their investments in 2011 in terms of dollars. As a result, in 2012 the number of KDG`s satisfied customers increased significantly. It became apparent that we had reached the point when we should`ve registered a commercial company in order to continue providing the general public with our services. In February 2013 during the international exhibition called “World Money Fair” that took place in Berlin, KDG made all the necessary arrangements with its most trusted partners from London and Frankfurt to establish a commercial brand in Cyprus. 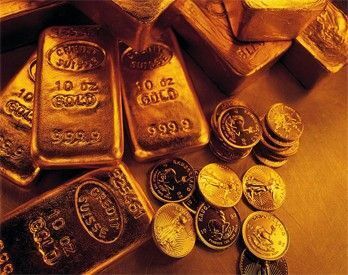 KDG is well known for its services concerning the authentication of precious metal products. All the products we receive undergo triple examination in our laboratory using the following scientific methods: 1. X-Ray/(XRF) Analysis 2. Specific Gravity (Densimetry) Testing 3. 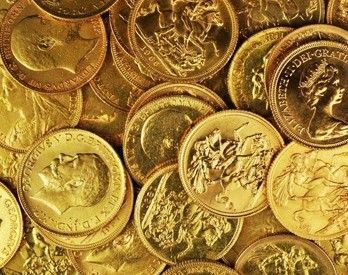 Ultrasonic Testing The cumulative result of all the above-mentioned tests allows us to guarantee whether the products submitted by our customers are made of genuine precious metals or not. 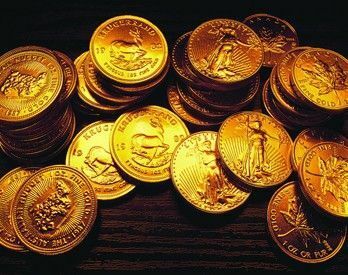 There are also coin shops and private collectors among KDG Gold & Silver Coin Partners` customers. KDG office is located in the heart of Paphos, the capital of Cyprus. 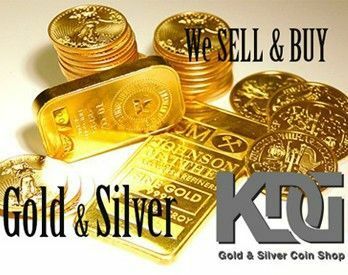 KDGgold.com was the first trade house that started selling silver and gold coins and gold bullion in Cyprus. We offer effective customer service and reasonable prices. This is not just a typical commercial slogan for our company. It was the main reason for KDG`s foundation. 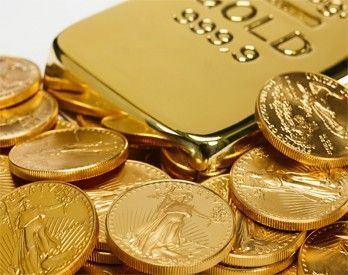 This is what we offer to our customers and all interested parties: an opportunity to purchase gold coins or silver coins and gold bars or silver bars online, it can be delivered from our warehouse in Frankfurt or directly from our office if it is more convenient for the customer.